In 1844, Bishop Augustin Verot arrived in Lake City. Crossing the Union Army line, our first Bishop celebrated Mass at City Hall on June 12, 1864. 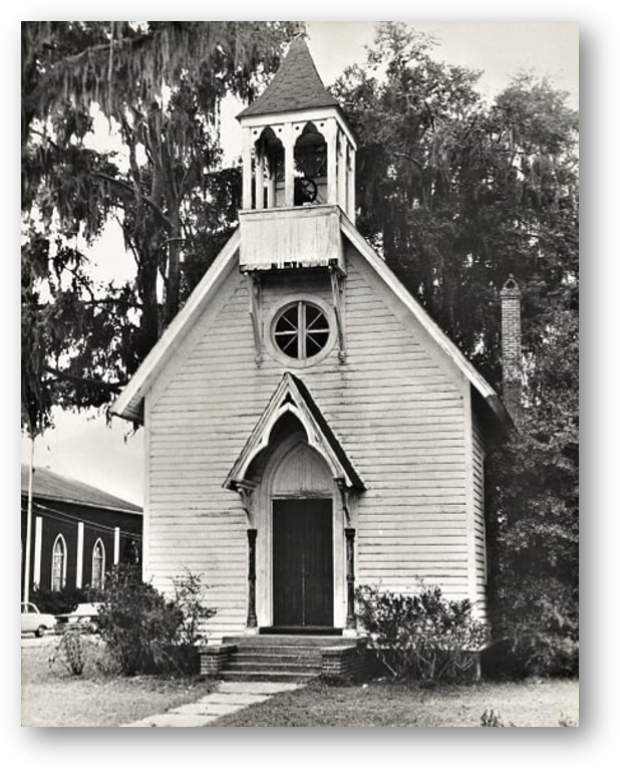 In 1865, Father Hugon came to Lake City and built the first church, a small, wooden structure on the corner of Columbia and Orange Streets. Father Hugon served the Mission of Lake City from Tallahassee. Mass was celebrated and sacraments administered monthly. The Lake City Mission became a parish in 1944. Under the direction of Father Michael Kelly, Epiphany Catholic Church established a presence at the V.A. Hospital. Father Kelly was the first Catholic Chaplain. Father Kelly was succeeded by Father James Keogh and Father Paul Couming. In 1955, the Diocese purchased the present property for construction of a church and elementary school. Under Father Patrick Malone’s direction, the construction of the school began in 1959. The Irish Sisters of Mercy opened Epiphany Catholic School in 1959 and moved into the completed school in 1960. Under the leadership of Father William Kelly, the provisional church was completed in 1966 and the first Liturgy was celebrated on Christmas Eve of that year. The developing Epiphany Parish was the mother church to several missions, including Madison, Monticello, Jasper, Live Oak and Cross City. The Sisters of St. Joseph of St. Augustine taught at the school from 1979 to 1999. 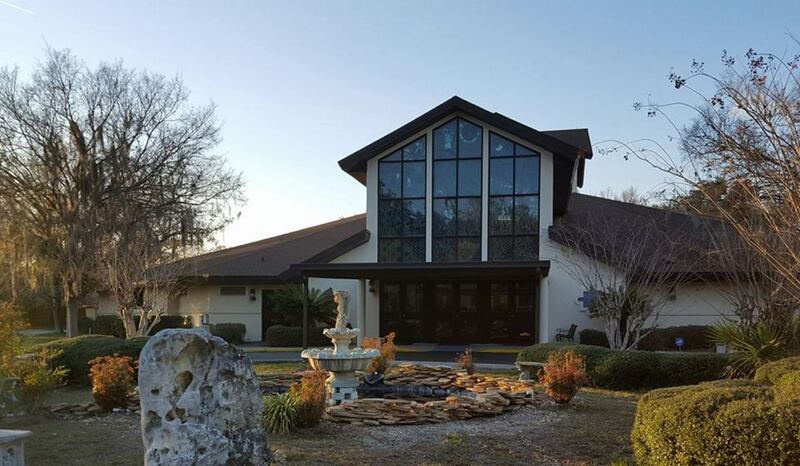 The new church was dedicated on January 7, 1996 by Bishop John J. Synder. The new Church and Parish Center is about the future. It allows us to be a welcoming community, enabling us as a parish to provide more services to our families, children, youth and our adult community. It provides space for more programming to promote spiritual growth. 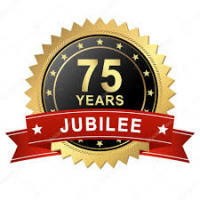 We continue on that journey started by Bishop Augustin Verot in 1844 as we seek to complete this chapter in our History. We invite you to be part of this story.